Please bring “bring and share” lunch items. 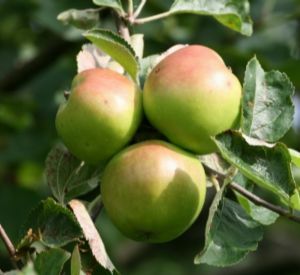 Any apples if you have spare – windfalls are fine. Bottles to take juice home in. Weather permitting! Any questions, please call Margy on 01384 351414.